TOEFL, the Test of English as a Foreign Language measures your ability to use and understand English at the university Level. It evaluates how well you combine your Reading, Listening, Speaking and Writing skills to perform academic tasks. 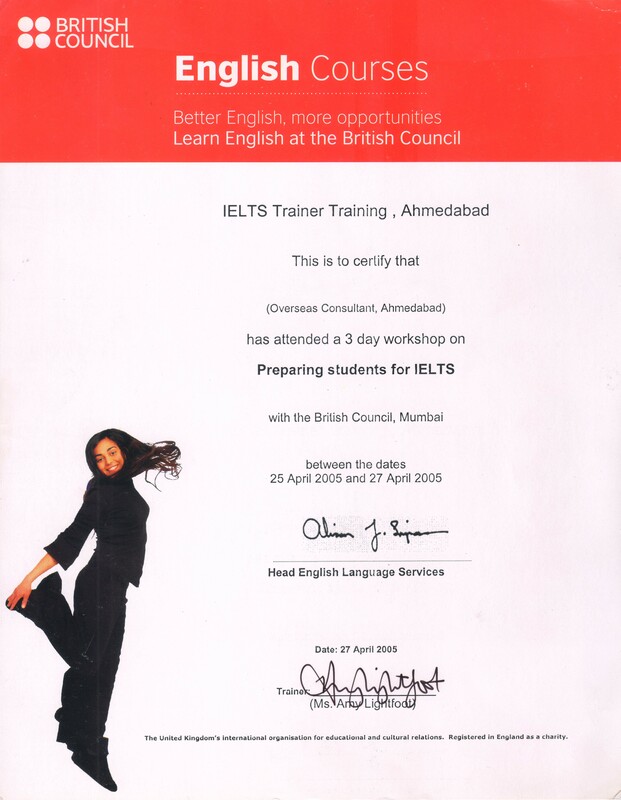 The TOFEL iBT Test emphasizes the student’s ability to use English effectively in academic setting. Some Tasks require test takers to combine more than one skill. To succeed academically in English-speaking colleges and universities, students need to be able to combine their language skills in the classroom. Integrated Questions or Tasks in the Test help learners build the confidence they need to communicate in the academic environments they plan to enter. TOEFL iBT is accepted by more than 9,000 organizations worldwide in over 130 countries, including universities, colleges, institutions, professional bodies, immigration authorities and other government agencies. 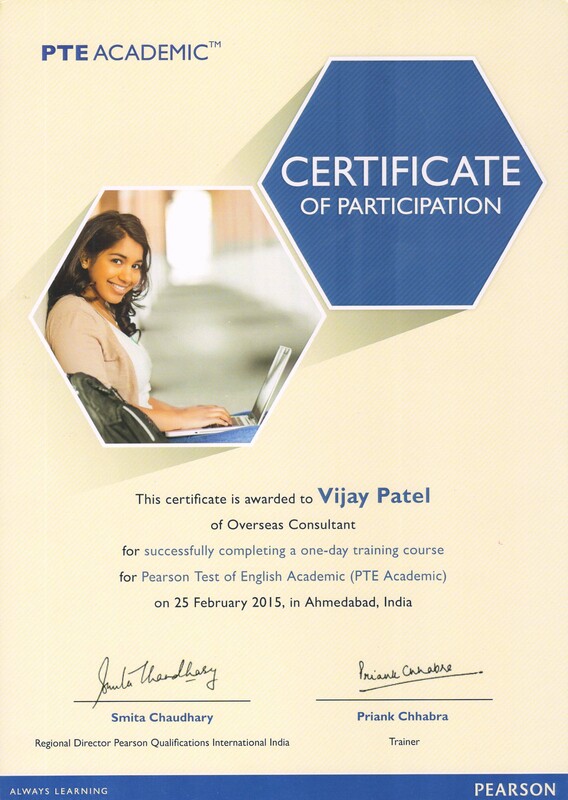 Widely Accessible TOEFL iBT is delivered via the internet in secure test centers around the world. Thus it is offered practically every day [ except Saturday & Sunday ] at respective centers in more than 130 countries. 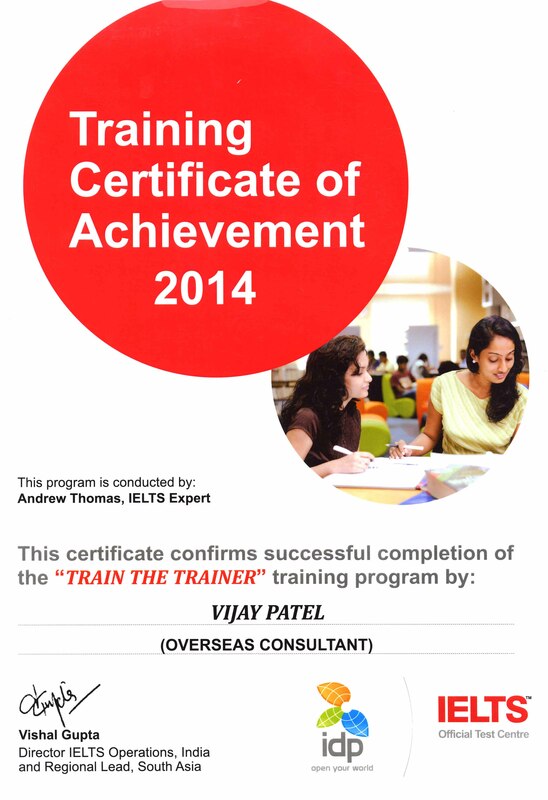 The International Test TOEFL is internationally focused in terms of its quality. Levels of TOEFL TOEFL is designed to assess English language skills at all levels. There is no such thing as a pass or fail in TOEFL. Results are reported as Scores on a scale from 1 (the lowest) to 30 (the highest). Test Result You will receive a Examinee Score Report which reports a score for each of the four skills ( Reading, Listening, Speaking, and Writing ), as well as Total Score. You will receive your TOEFL Score on the same day of your Test from system itself. However physical copy of your Score Card will be sent to your mailing address after 2 weeks. 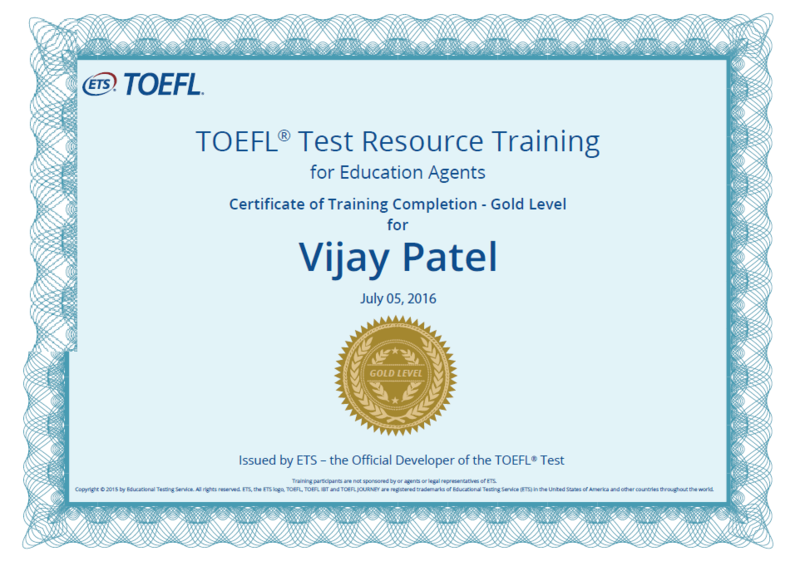 Validity of Test Result Validity of TOEFL Results is 2 years from the date of Test. Test Duration TOEFL iBT is up to 4.5 Hours long, including check-in. All Test Sections will be completed in one day. There will be a Break of 10 minutes during Test. Reading & Listening will be conducted before break and Speaking & Writing will be conducted after break. Special Remark Note taking is allowed. Test takers can take notes on any section of the test and they can use those notes when answering the questions of the Test. Passages are taken from college-level textbooks and books or journal of general academics interest. Subject matter of the passages covers a variety of academic subject at an introductory level of academic study. Test takers do not need to be familiar with the subject material. All the information they need to answer the questions will be included in the passages. All reading passages represent three basic categories i.e. Narration, Exposition, and Argumentation. Some passages have one major focus of development to present separate ideas related to a specific topics and then develop and connect these idea with some depth and complexity. They generally fall into categories like Description, Narration, and Analysis. Some passages have a multiple focus to view or provide information that can be classified into different components. They generally fall into categories like Classification, Compare & Contrast, Cause & Effect, and Problem & Solution. Some questions are worth more than one point. The raw score on the Reading section is converted to a scaled score of 0 to 30. The raw score on the Listening section is converted to a scaled score of 0 to 30. The Speaking section is designed to evaluate the ability to speak in an academic environment. The candidate will be asked to answer six questions while speaking into a microphone. Task 1 and 2 are Independent Speaking Tasks about the topics that are familiar to the speaker. Candidates are asked to speak on a variety of topics drawn entirely from their own experience, opinions, and ideas. Task 3 and 4 integrate Speaking with Listening and Reading. Task 3 involves a campus-based situation and Task 4 involves an academic topic. Task 5 and 6 integrate Speaking with Listening. Task 5 is campus based and Task 6 is academic. The integrated tasks require the candidates to base the spoken response on the listening passage or on the listening and reading passages together. Response time allowed for each question ranges from 45 to 60 seconds. Responses do not require knowledge of academic content. Candidates can take notes to use when responding to the Speaking Tasks. ETS certified Raters rate the Speaking Responses. The Raters assign a score from a range of 0 to 4 for each Response. The scores are based on the descriptions in the Speaking Rubrics. Raters evaluate the overall comprehensibility of the responses as well following abilities represented by candidates. All 6 Tasks are Rated and the scores of Ratings are totaled. The sum of the scores is statistically converted to a scaled score of 0 to 30. The Writing Rubrics are scaled on a range of 0 to 5. Raters use Holistic Scoring Method to Score Writing Rubrics and Overall Task. Both Task will be checked and scored separately. Both Tasks are Rated and the scores of Ratings are totaled.